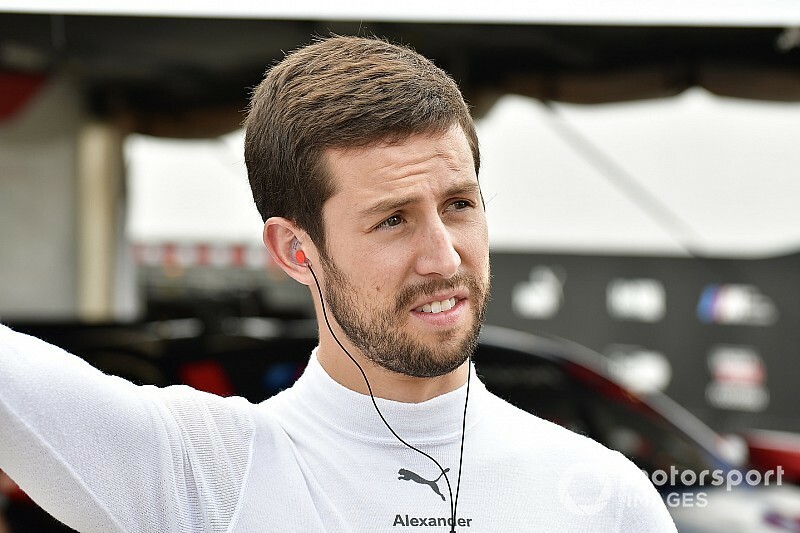 BMW has revealed that factory drivers Antonio Felix da Costa and Alexander Sims will race for its works Formula E team in season five. 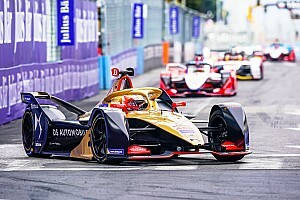 The German manufacturer has made the Andretti FE entry its full works programme in the electric championship for the 2018/19 season after entering into a technical partnership with the team for the 2017/18 campaign. 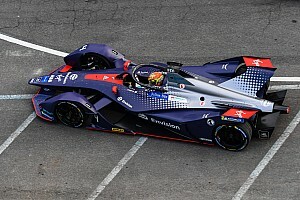 Da Costa has retained his place at the outfit where he has raced since season three, while Sims will make his FE racing debut after previously working on the team’s development programme. Roger Griffiths will remain as team principal after its transition from Andretti to the BMW works outfit, which revealed the look of its Gen2 iFE.18 at the BMW Welt exhibition centre in Munich. “It’s amazing, it’s a really important day for me,” said da Costa. “I’ve been in Formula E since day one, the first time the teams got their cars and we went for a shakedown in the rain at Donington. “To see this come alive today - this has always been the plan. I’ve worked really hard to be here today, as a BMW factory driver. 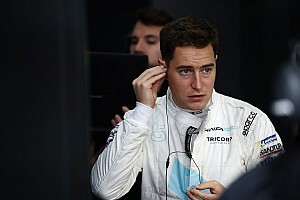 Sims said: “I couldn’t ask for a better teammate in Antonio, we’ve know each other for quite a few years now and had the pleasure of working together in BMW racecars before, so to continue that relationship is going to be good fun. “[For my] expectations of the year ahead, honestly, as a rookie going into such a difficult and high-level race series I’m optimistic obviously but honestly I understand the challenges ahead. 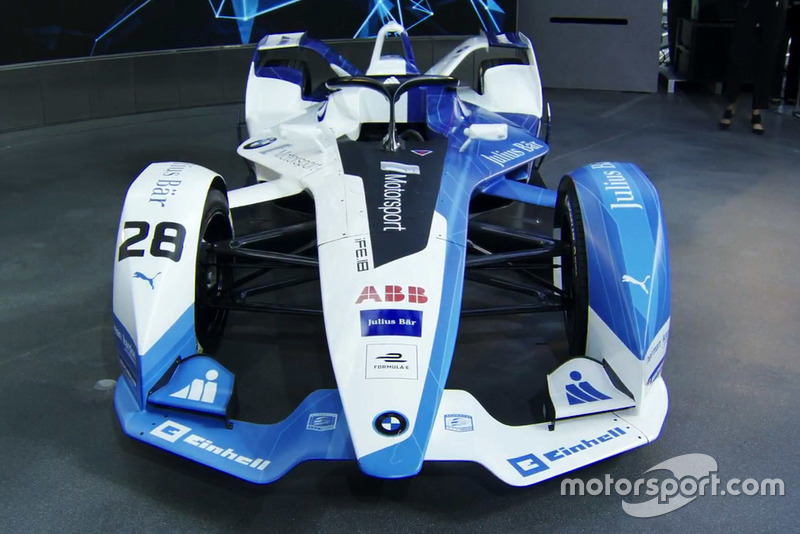 BMW motorsport boss Jens Marquardt outlined the manufacturer’s expectations for the first year of its FE programme. “The goals are pretty clear, we’re here, we’re racers, we want to be successful,” he said. “We want to get that beautiful car to the podium, maybe to a first win in the maiden season but at the same time we have to be humble.